Early on, we tossed around several names that we liked – and eventually narrowed them down to a couple of finalists. With my mom passing away earlier this year, I wanted to choose a name, for my son, that would honor her legacy and pay tribute to all she did for me, her son. 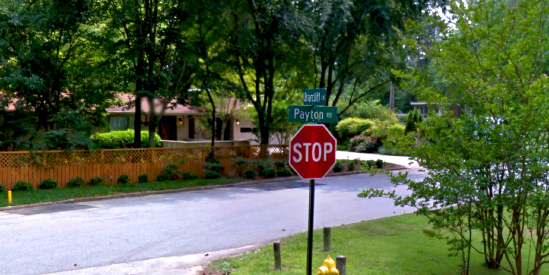 Throughout my life, mom often told us about all the fond memories she’d had during her childhood on Payton Road. So when I became the executor of her estate, I wasn’t surprised when I learned that the majority of her account passwords had “payton” incorporated into them. It was as if from heaven, mom gave her input. The name is not only a tribute to her, but also to my late grandparents. I will continue to deeply miss them throughout my own adventures in parenthood, but I’m so very blessed to have been her son and their grandson. I pray that I will be as much a blessing to Payton.